eloquently. A terrible generalization I know however, there seems to have been so many successful men rose breeders! A wonderful website - this American site is just chock full of very good information about roses, a must read for all you rose lovers. Roses require an open, sunny and well drained position with at least 6 hours of sun per day. Although shaded areas will allow roses to do quite well, the quantity of flowers will diminish with the percentage of shade. Also shaded areas are much more susceptible to fungal attacks as the foliage remains wet for such a long time after rain and Coffs’ heavy dewy nights. 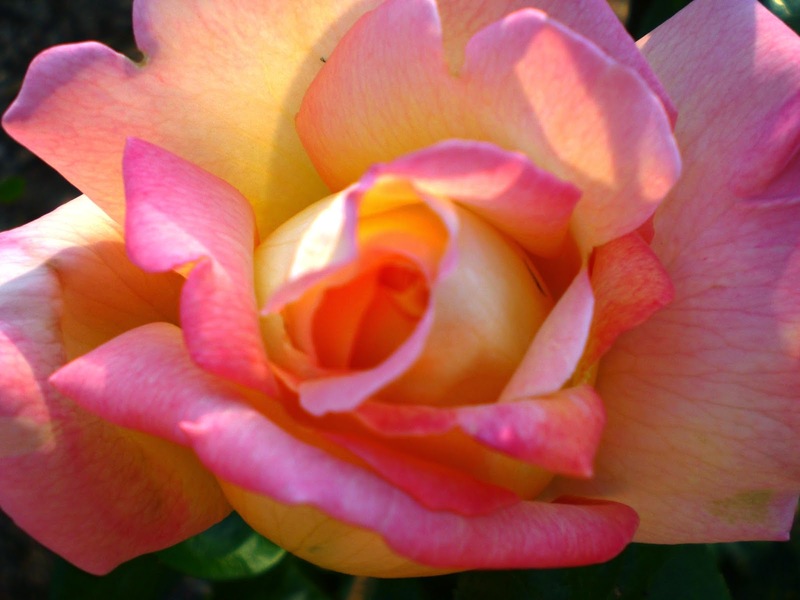 Please consult specialist rose growing guides for more detail on the growing roses.